The children’s literature equivalent of the Oscars—aka the American Library Association’s Youth Media Awards—were announced on Monday morning, and 66 books from 23 publishers took home 77 awards (plus 10 adult titles from the Alex Awards). Forty-seven awards (excluding the Alex Awards) went to women; 30 went to men. 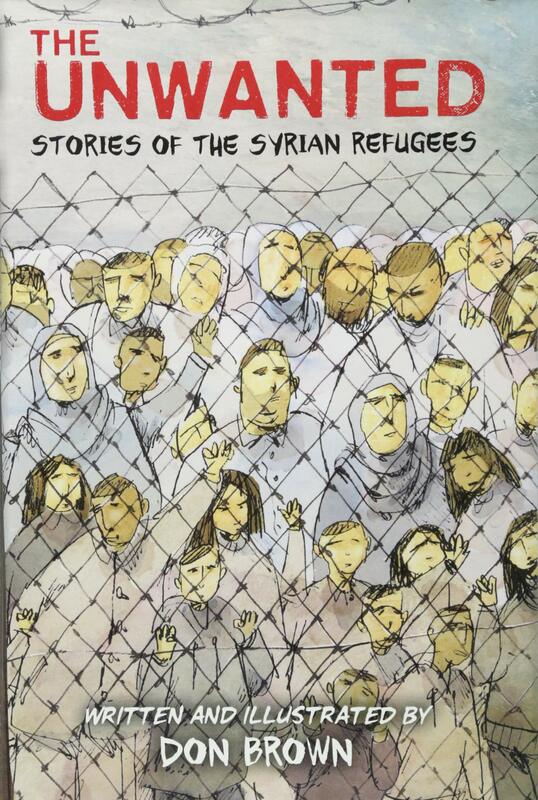 Readers, what books were you sad, surprised, and/or outraged not to see on these lists? I’ll join that conversation in the comments. 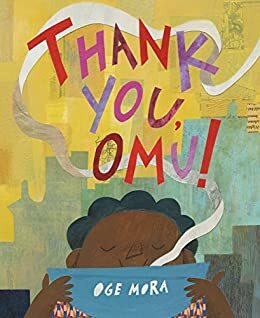 Several books took home multiple awards: one book, The Poet X by Elizabeth Acevedo (HarperTeen) took home three, and the following books each took home two: Darius the Great Is Not Okay by Adib Khorram (Dial), The Parker Inheritance by Varian Johnson (Scholastic/Levine), Thank You, Omu! 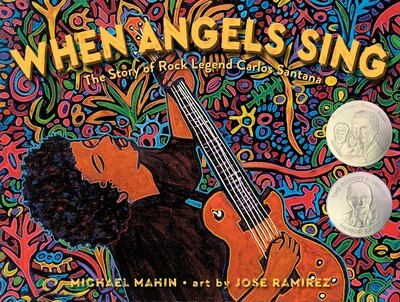 by Oge Mora (Little, Brown), The Unwanted: Stories of the Syrian Refugees by Don Brown (HMH), What the Night Sings by Vesper Stamper (Knopf), and When Angels Sing: The Story of Rock Legend Carlos Santana by Michael Mahin, illustrated by Jose Ramirez (Atheneum). And big congratulations to M.T. Anderson, Neil Gaiman, and (in memoriam) Walter Dean Myers, who won the Margaret A. Edwards Award, the May Hill Arbuthnot Honor Lecture Award, and the Children’s Literature Legacy Award, respectively. More numbers: by my count (not including the adult Alex titles), the publishers celebrated the following numbers of awards: Abrams-2, Candlewick-5, Charlesbridge-1, Chronicle-1, Cinco Puntos-1, Disney Book Group-2, Enchanted Lion-1, Hachette-5, HarperCollins-11, Highlights-2, Holiday House-2, Houghton Mifflin Harcourt-6, Lerner-2, Live Oak Media-1, Macmillan-5, NorthSouth-1, Peachtree-1, Penguin Random House-11, Restless Books-1, Scholastic-6, Simon & Schuster-5, Thames & Hudson-1, Workman-1. Does it matter which books win? You bet. While the big awards, especially the Newbery, do not offer monetary prizes as such, they reap rich rewards for their publishers and authors, whose sales increase exponentially and whose books’ shelf lives improve considerably. (I’m not sure what it is now, but just a few years ago, the average in-print life of a children’s book was 18 months.) A Newbery or Caldecott award can take a quiet book and catapult its sales into the tens, even hundreds of thousands of copies. Honor book sales usually soar, too. Authors who win the major awards are also hot tickets on the paid speaking circuit—often a writer’s bread and butter. Instead of repeating the ALA’s press release listing all of the winners, which you can readily access yourselves, I thought I’d provide a list of the winning and honor books grouped by picture books, beginning readers, middle grade, and young adult books. That way, ShelfTalker readers can do a quick cut-and-paste for their home and library collections. It’s a beautiful list of books! Most weren’t surprising, but there are some books I was really surprised not to see honored. Jacqueline Woodson’s The Day You Begin, for one. The Assassination of Brangwain Spurge by M.T. Anderson and Eugene Yelchin. Jewell Parker Rhodes’ Ghost Boys. We want to hear from you! 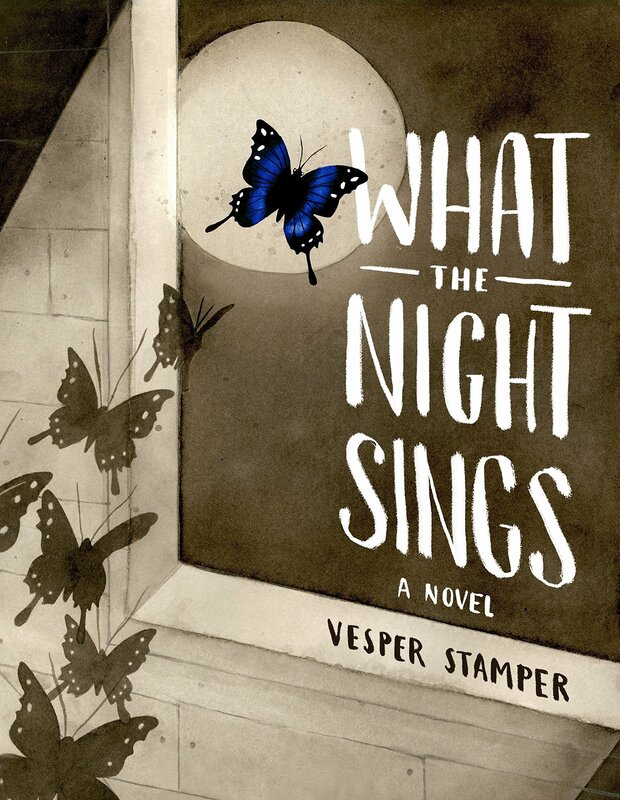 What books were you sad, surprised, and/or outraged not to see on these lists? Add your comments! This entry was posted in Uncategorized on January 29, 2019 by Elizabeth Bluemle. Thanks for listing the books this way! Very helpful! Sweep, Sweep, and also, Sweep. Dreamers. Styx Malone. Ghost Boys. Hi, Melissa. Like you, I thought Ghost Boys was a surprising omission. Sweep did win the Sydney Taylor Book Award for Older Readers, and The Season of Styx Malone received a Coretta Scott King Author Honor. I do think the Newbery Honor category had room for more than two books!